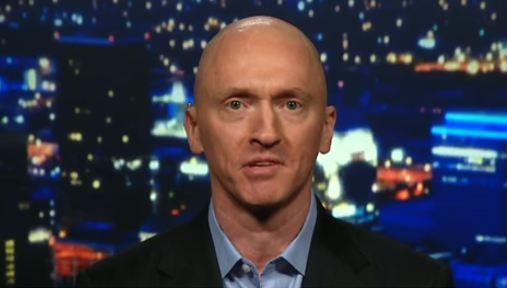 Former Trump campaign adviser Carter Page told Fox News's Sean Hannity on Monday that he is suing the Democratic National Committee (DNC) and Perkins Coie - the law firm used by the DNC and the Clinton campaign to funnel money to Fusion GPS. Fusion, in turn, launched an expansive opposition research effort against Trump - hiring Nellie Ohr, the wife of a (formerly) high-ranking Department of Justice official, along with ex-MI6 spy Christopher Steele, who assemled the "Steele dossier" - which utilized Kremlin sources. The dossier was then used by the FBI to obtain a FISA surveillance warrant to spy on Page, while the agency bolstered the warrant application with MSM news articles written by reporters who were fed information by Steele, in what Sean Hannity described as a "fraud" on "four FISA judges." 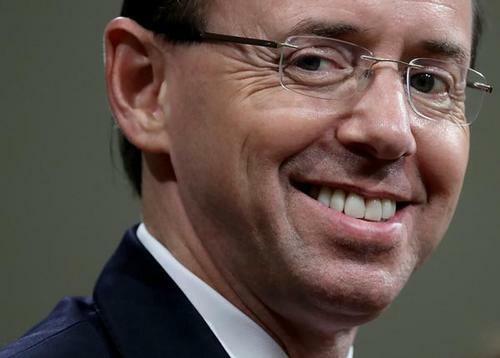 Interestingly, an un-recused Deputy Attorney General Rod Rosenstein - who is overseeing the Russia investigation - signed off on Page's FISA application and subsequent renewals. Of note, both Rosenstein and Fusion GPS co-founder Glenn Simpson have suddenly refused to speak to Congressional investigators, with Rosenstein bailing on scheduled testimony last week and Simpson's lawyer announcing his client plans to invoke his fifth amendment right not to incriminate himself. 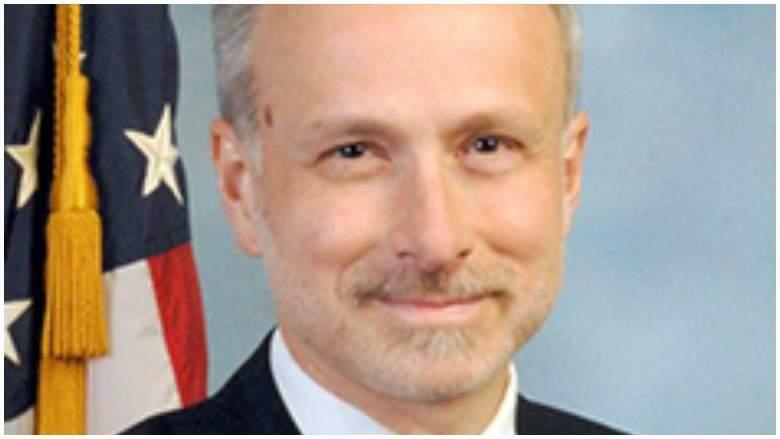 Rosenstein's decision not to testify may be due in part to statements made by former FBI top lawyer James Baker, who told Congressional investigators in early October that Rosenstein wasn't joking about secretly recording President Trump right around the time former FBI Director James Comey was fired, then trying to impeach Trump by invoking the 25th amendment with the recordings. In September 2016, Baker - then the FBI's top lawyer, met with Perkins Coie at a meeting during which he received "documents and a thumb drive" related to the Russia case, according to Solomon. Of the lawsuit, Page said: "I'm just trying to get some justice in terms of getting some disclosure." We imagine Page may ask a federal judge to force the DOJ to unredact key documents in the Russia investigation - which were ordered released on September 18 by President Trump - only to walk back the order days later. Explaining his change of heart, Trump said he received phone calls from two "very good allies" expressing concern over the release of the documents. Some have pointed out that Australia and the UK have the most to be worried about - as it was Australian diplomat Alexander Downer who played a key role conveying a "drunken admission" from Trump campaign aide George Papadopoulos that Russia had Hillary's emails. Papadopoulos was reportedly fed the rumor by Maltese professor (and self-described Clinton Foundation member) Joseph Mifsud, who is currently in hiding and might be dead, or not. The UK, meanwhile, was where much of the spycraft against the Trump campaign was conducted. Christopher Steele aside, at the beginning of Operation Crossfire Hurricane - the code name for the FBI's counterintelligence operation on Trump, fired FBI agent Peter Strzok flew to London to meet with Downer. The meeting was described as "highly unusual," and it was the foundation for Mueller's ongoing investigation according to the New York Times. Moreover FBI spy Stephen Halper - a US citizen and Cambridge professor, reportedly conducted espionage on Trump advisers Page and Papadopoulos on British soil months before the 2016 US election. 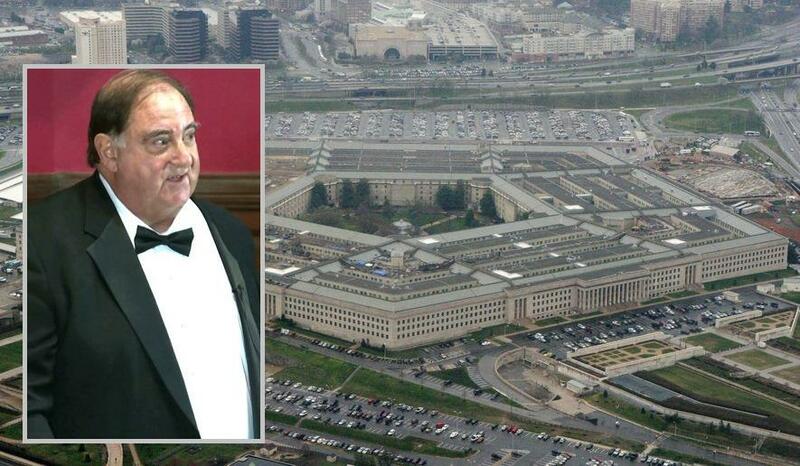 Halper's consulting firm was granted over $1 million in contracts from the Obama Pentagon, with nearly half of it coming directly before the 2016 election. Once the election was over, Halper continued to spy on Page. If Page is denied justice, will his lawsuit go all the way to a now-conservative Supreme Court?